Junk food brands are engaging with young Facebook users to promote unhealthy foods which can contribute to obesity and lifestyle diseases, a new study has found. 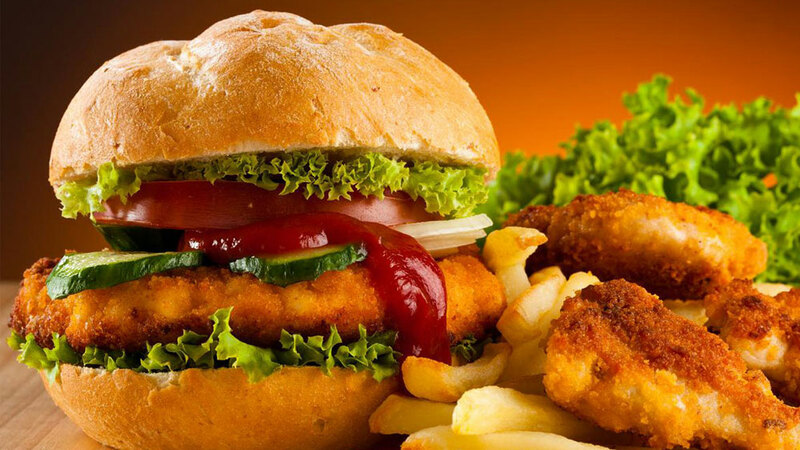 Junk food brands are engaging with young Facebook users to promote unhealthy foods which can contribute to obesity and lifestyle diseases, a new study has found, says a PTI report. Researchers at the University of Sydney have shed light on the digital marketing strategies of energy dense, nutrient-poor food (EDNP) brands to teens and young adults who are using Facebook. "Our findings show that unhealthy food and beverage marketing is prolific and seamlessly integrated within online social networks," said lead author Dr Becky Freeman, from the University of Sydney's School of Public Health. "Adolescents and young adults are engaging with brands like Dominos, Slurpee and Skittles on Facebook on a near-daily basis." "Given the exponential growth in use of social media websites such as Facebook among young people, there is a need to understand the techniques and reach of this kind of marketing on these sites." "Soft drinks and energy drink brand pages are hugely popular on Facebook, reflecting the high consumption of these products among adolescents and young adults," Freeman said. The study used a sample of top-ranked Facebook pages of food manufacturers, food brands, retailers and restaurants. The resulting analysis reviewed 27 food and beverage brand Facebook pages on the basis of their marketing techniques, follower engagement and marketing reach of messages posted by the pages. "Young Facebook users willingly spread marketing messages on behalf of food and beverage corporations with seemingly little incentive or reward required," Freeman said. "Any activity that users engage with on brand pages can appear in the news feed of their friends, so marketing messages quickly amplify across social networks. This kind of consumer involvement and engagement is unique to social media communication," Freeman said. "The Facebook pages in our study were not simply low-budget fan pages, all were professionally moderated and appeared to be administered by either the company brand owner or an advertising agency," said Freeman. "In terms of health policy, much of the current work to limit exposure to EDNP advertising is focused on restricting advertisements during children's television programmes and viewing hours. "Our study shows that this narrow focus is likely to miss large amount of online advertising aimed at adolescents. "As a minimal first step, increased monitoring of how EDNP food and beverages are marketed on social media is essential," Freeman said. Researchers said the study focused on Australian Facebook users, but the findings have international relevance given that many of the pages in the study were for global brands.